Moving your office to a new location is exciting, but can be very frustrating, as well, if you are unprepared. You can complete the task without stress when you use these 10 common gadgets for moving your office. Obtaining these supplies beforehand will make the move a breeze. You can purchase file boxes to hold all of the office hanging files to keep them intact. 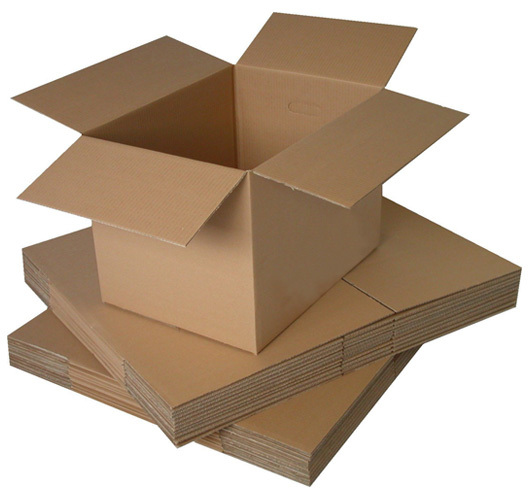 Use cardboard boxes gathered from local stores for other office items. Be sure to reinforce the bottoms, if the boxes have been used. Permanent ink markers come in handy for labeling the boxes. You can mark the boxes for the area in which they are to be placed. For example, the printer paper and ink should be closely situated by the printer location. Everything in your office should be backed up before unplugging the systems. This should include laptops, computers, and external hard drives. Nothing would be more disastrous than finding that all your important files were lost in the move. To avoid tangles and kinks in electronic cords, the Velcro cable ties will be necessary to secure them for the move. If you have shorter cords, like USB extenders, you can use a simple office clip to keep them together. For keeping track of the cords and cables, buy some adhesive labels. You could buy plain white ones to write on or you could color code the cables. There are cord control kits available for this task when moving your office. For securing boxes, you should use a heavy-duty packaging tape to ensure a good seal, especially when packing items that could spill out. Reinforcing the bottom of the boxes with tape will prevent an accident from occurring. You will need to wrap all of the fragile contents with bubble wrap, so that nothing gets broken during transporting. Styrofoam is a good packing agent, as well. For securing drawers and moving parts on office furniture, it is a good idea to secure them with rope or a few bungee cords. All of the office equipment that contains liquid will have to be drained before moving your office. This may require professional assistance if you are inexperienced with the equipment. The last of the gadgets that will make moving your office a breeze is a simple screwdriver. You will need to dismantle items such as L-shaped desks and possibly bookshelves. When removing screws, however, be sure to place them in a plastic baggie and label them with the item description. Peter Wendt loves writing about technology and learning new ways to make everyday tasks easier. Peter lives in Austin, Texas where he test drives new gadgets and writes about his findings. He suggests his readers click here for more on this topic. Another good idea is to move all the small the stuff the Day after moving the desks and chairs etc. You would just put all the boxes in a corner after packing them. This makes getting the new place organized a lot easier.